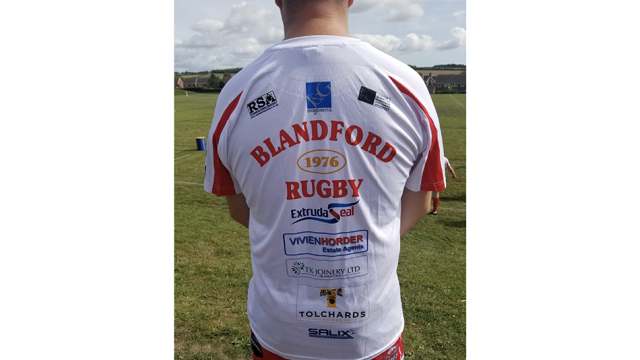 Specialist manufacturer of gaskets and seals, Extrudaseal, has agreed a year-long shirt sponsorship deal with South West rugby club, Blandford RFC. 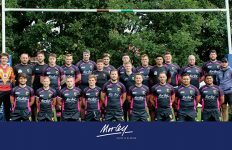 The agreement sees Extrudseal sign up as a principal shirt sponsor for the first XV for the 2018/19 season. 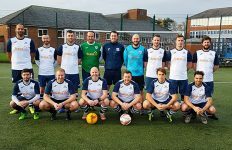 Chris Byers, Managing Director, Extrudaseal said: “While we’re sponsoring the first XV shirts, the commitment we have made will go into supporting the wider work of the club which includes children’s’ teams from the ages of three, right up to veterans’ rugby. Manufacturing gaskets for a wealth of systems, including amongst others Smart, ALUK, Metaltech, Senior and Ikon, amongst others, Extrudaseal manufactured more than 20,000km of aluminum door gaskets in the last year.